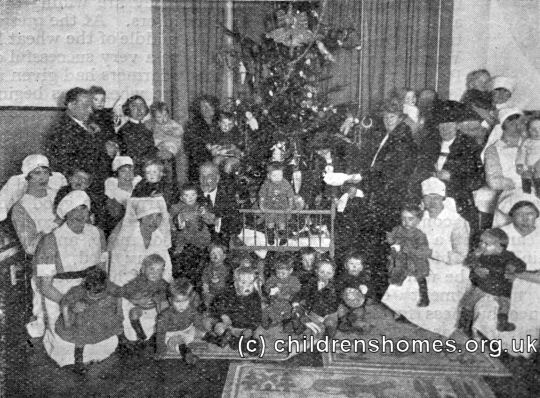 The St Gregory's Home For Babies was opened by the Waifs and Strays Society home in 1925 in premises on Tavistock Road, Peverell, Plymouth, Devon. It was officially opened on June 3rd, 1925, by Lady Florence Cecil, with the Bishop of Exeter performing the dedication. 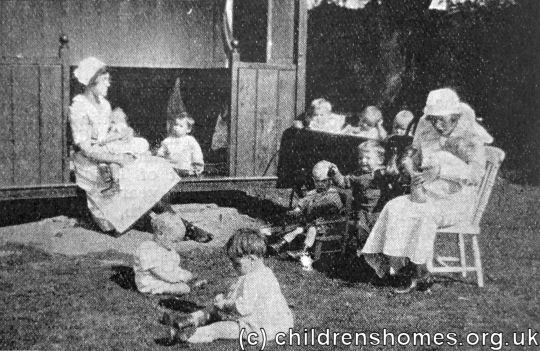 The home provided places for 40 babies up to 2 years in age at their time of admission. It subsequently also provided a training facility for nursery nurses. 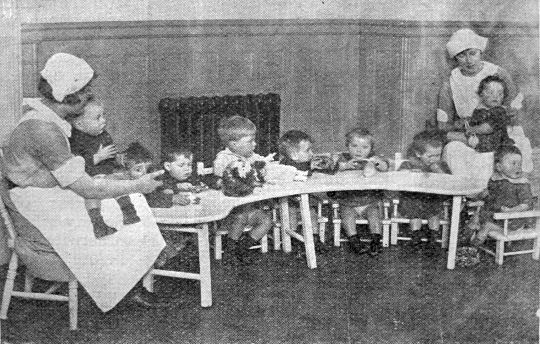 Due to the increasing wartime dangers of its location, the home was closed in 1941 and the children and staff evacuated to the Barleythorpe Hall Home for Babies at Oakham, Rutland. 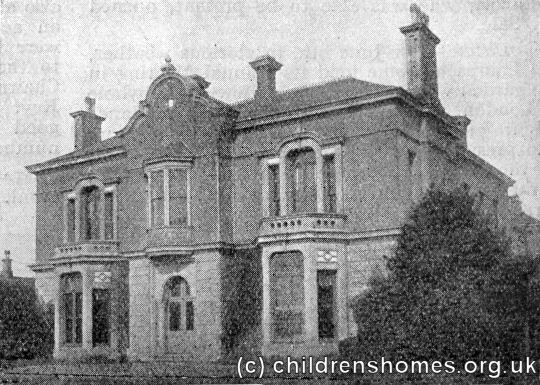 A further relocation to place in 1947 to the Milton Lodge Home for Babies at Gillingham in Dorset. The Plymouth premises are now home to the Plymouth Highbury Trust, which provided support for people with learning disabilities.